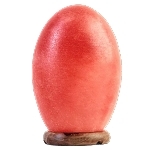 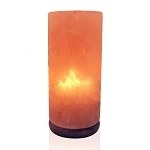 Himalayan Salt Lamp - Buddha 12"
We have been told by many customers that this lamp is one of the most beautiful! 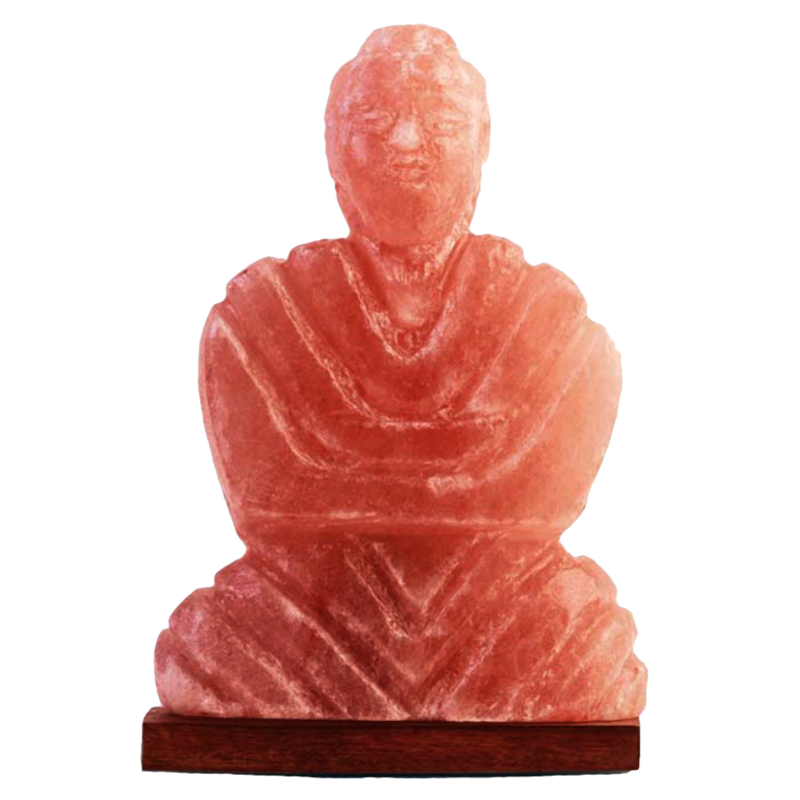 This work of art truly highlights the skill of our craftsmen. 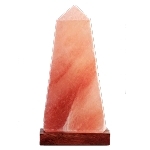 We offer the highest quality, pure and authentic crystal lamps available. 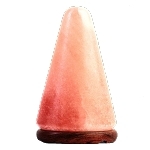 All our lamps come complete with a rosewood base, stainless steel screws, UL listed electrical cord with on/off switch, and bulb.